Wait. Didn't we release this episode last week? Last edited by FortMax; 04-23-2017 at 10:50 PM. This entire episode reminded me of Little Shop of Horrors for obvious reasons. I did like how the monster was made of plant genes because you don't see many killer plant monsters even today. 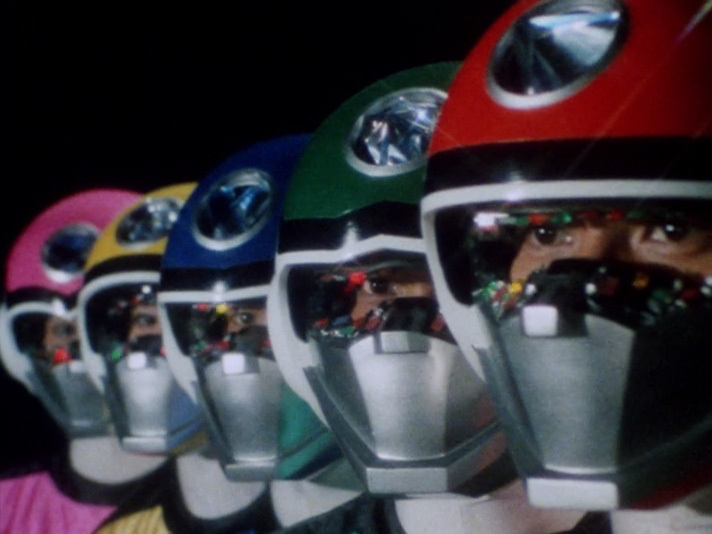 I missed Flashman more than Changeman because of the back story and the impending doom on the team. Can't wait for more episodes.